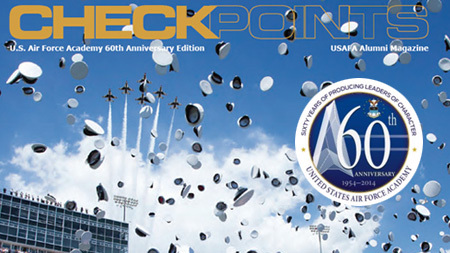 Checkpoints is published in March, June, September and December and is filled with pages of information about graduates, cadets and the Academy. It is the only magazine of its kind for the Academy and is mailed to all members of the AOG. 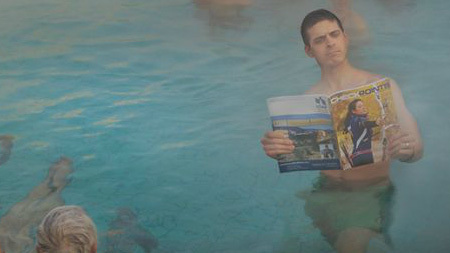 The magazine is an award-winning publication, recognized by the Council for Advancement and Support of Education for excellence in college and university magazine publication. 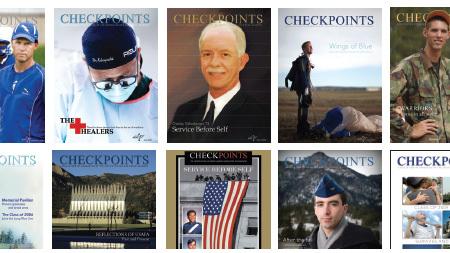 Look for more information soon about the award-winning Checkpoints magazine and the excellent staff that puts it together. Tom Kroboth puts together your class news and obituaries, and has been with the AOG for over 30 years. 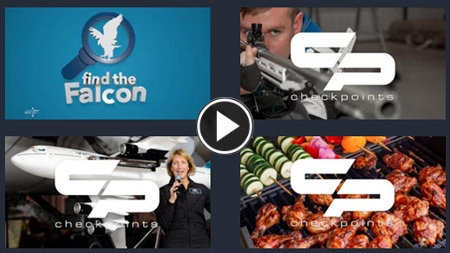 Join now to receive our magazine as a member benefit! 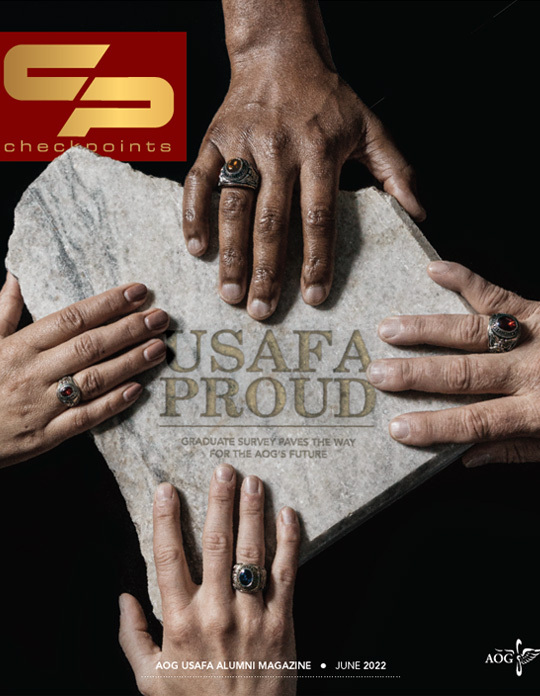 Please email us at editor@aogusafa.org and read more on how you can interact with Checkpoints online!